Description: Start growing your worm right now. Having tried to get a real anaconda, a small worm never gets stuck in one place – he’s ready to bite everyone. Description: Badminton-online is a free online sports game where you can play fast and fun badminton games with your friends. Description: Play as a wizard, collect gold and magical items, level up, become stronger and save the world from The Necromancer and his undead army! Description: Candy Land Road - a game that you will love. 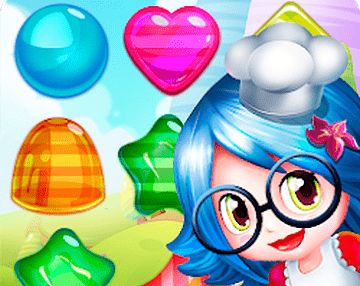 Overcome level by level in this great adventure puzzle game by rearranging and combining candies. 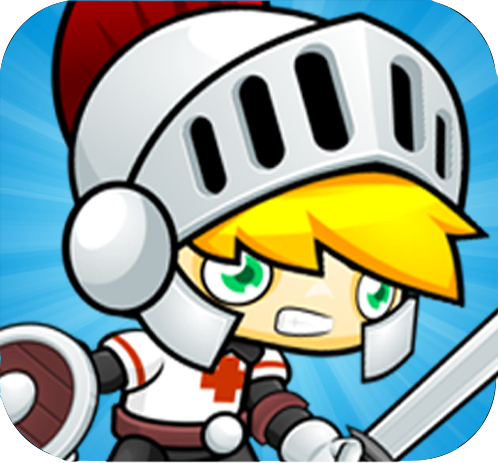 Description: Destroy as many Demons, elves and Minotaur's you can and save the world. Description: Swap or slide tiles on board. Try to do it lines of three or more block with same numbers. Tiles are merged and number of block will be increase! Swap tycoon is casual challenging puzzle game. Description: Cannon ship is a classic shooter game but with modern touches! This is not another typical classic horizontal scrolling shooter game! 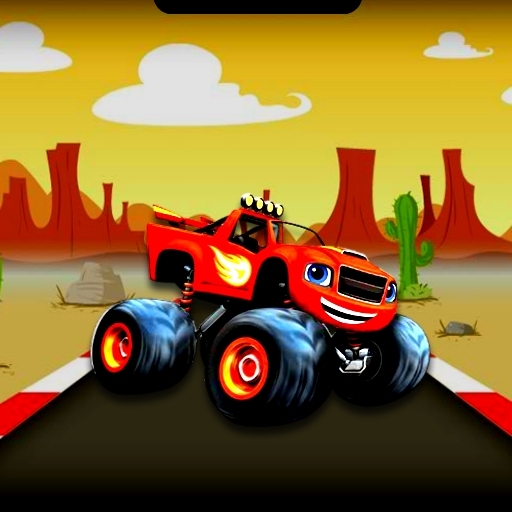 Description: Monster Truck Hidden Stars is fun hidden objects html5 game suitable for all ages. I hope you like the Monster Trucks? Find all hidden stars to enter new level. No time, no rush. Have fun playing. Description: PvP Pong Challenge is fun html5 game that you can play online for free. Play against your friend and first to 10 is a winner. Have fun playing. Description: OWN is a MOBA / Brawler crossover where the aim is to crush your enemies in super-quick deathmatches in 1v1, 2v2 and 3v3! Q, W, E, R for spells, space to jump, and arrows to move around. Description: MegaSpin.io is a multiplayer widget spinner combat game. The goal of the game is to collect gems and dominate another players. Description: In Quickdraw Duel, you are rewarded for your speed and accuracy. =Use the arrow keys to walk away from your opponent, then rapidly turn around and press a number from 0-9 to get the kill! Description: ShockRipple is a math-based puzzle game! Click the squares to create ripples that will destroy equally-numbered targets. When ripples overlap their force is multiplied. Description: Traffic Car Racing game will give you challenging car race experience. It is very challenging to drive the car in the huge traffic road. Take a challenge right here. Have a great Fun! Description: 1000 Cookies is a simple and addicting puzzle game for everyone! It is easy and relaxing to play, but try to use the full power of your strategic thinking and logic to get the best results. Description: The Fuzzballs are here in an all new game with 100 levels of mix and matching! If you're a fan of casual match 3 games then you'll love this. Description: Avoid, smash and defeat your enemies! Get endless entertainment! Description: Start as a skeleton and become a powerful knight in this multiplayer RPG. Use the blood of orcs and lizard men to put some meat on your bones. Description: Blox Shock is a simple and addicting puzzle game for everyone! It is easy and relaxing to play, but try to use the full power of your strategic thinking and logic to get the best results. 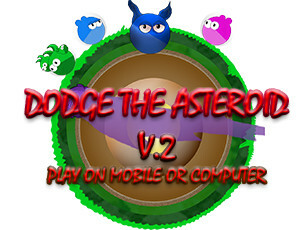 Description: Dodge the asteroids to score points. Collect coins to buy upgrades in the store. Collect objects to use and help you survive. Unlock new heroes and use new abilities. You can share your score. Description: Tower Capture is back! The goal is simple: entrap your opponent in as few moves as possible. In campaign mode, battle through 10 boards to claim victory. 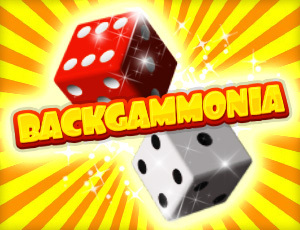 Description: Backgammonia is a free online backgammon game where you can play classic backgammon against computer or against a friend in 2 players mode. play backgammon live at the internet. Description: Popsic.io is an online multiplayer game heavily influenced by Agar.io. The goal is to collect splinters and destroy enemy entities to increase in size and destructive power. Description: Tile Remover is the mix of classic bubble shooter and falling down block puzzle. Colored tiles are falling down one by one in each round and you must place them how the same colors shall be alongside. Description: Try to find given word. Earn as much points as you can. Go through all levels. Description: Pirate Riddle is a fun version of the famous Hangman game. Select the correct vowels and consonants to identify which words the pirate is thinking. Description: Earn experience points for destroying enemy ships and asteroids. Use that experience to upgrade your ship. Description: The goal is simple: entrap your opponent in as few moves as possible. Each turn you may move and launch a maelstrom of arrows at your enemy. Description: Make sure the puck doesn't get past you and strike it into the opponent's goal! Good luck ! Description: Battleships.io is a 10 vs.10 multiplayer action game, where two teams engage in fast paced sea battles. You will seamlessly jump into a game and join either “Team Red” or “Team Blue”. Description: Probably the fastest way to learn Sudoku. Description: Recovery a stolen amulet. Click on arrows to change rooms, items to interact with them and buttons to make decisions. 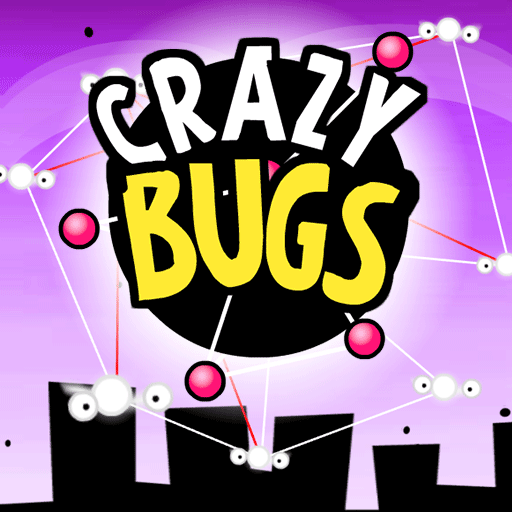 Description: Browser game to train memory. Also known as Concentration, Match Match, Memory. Description: Step, jump, step, jump, step, jump. I know the order is difficult to remember, but please do try to! The goal is to reach the portal rotating thing and turn into nothingness into it! Description: Trader of Stories is a HTML5 adventure game by the Rudowski brothers. Taking place in the world of The Old Tree that Sleeps, it tells the story of Myosotis. 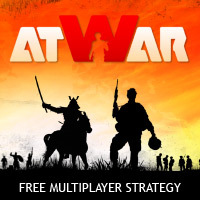 Description: A real-time multiplayer action game with Worms-like artillery shooting and explodable terrain mechanics. Description: In Titans of Time MMORPG you’ll embark on a great adventure. Conquer diverse temples, and hundreds of quests. You can get quests from NPCs to complete or take on other players in intense PvP. 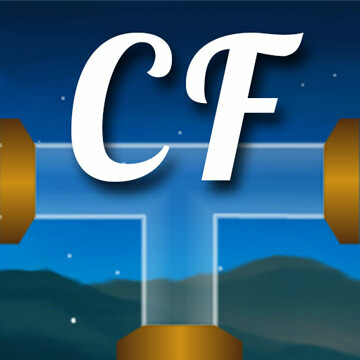 Description: The Sky Runners You! Yes You! Want Run With The Sky Runners? Lets Play This COOL Game.. 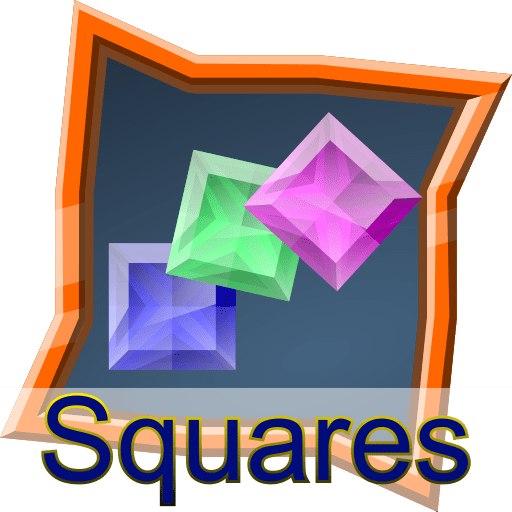 Description: Squares TinRune is quick to understand and fun to play even in short sessions! There is no time-limit, create complete vertical or horizontal lines to destroy blocks and gain a higher score! Description: Science fiction multiplayer strategy game. Build up your base in outer space, protect it and attack other players. 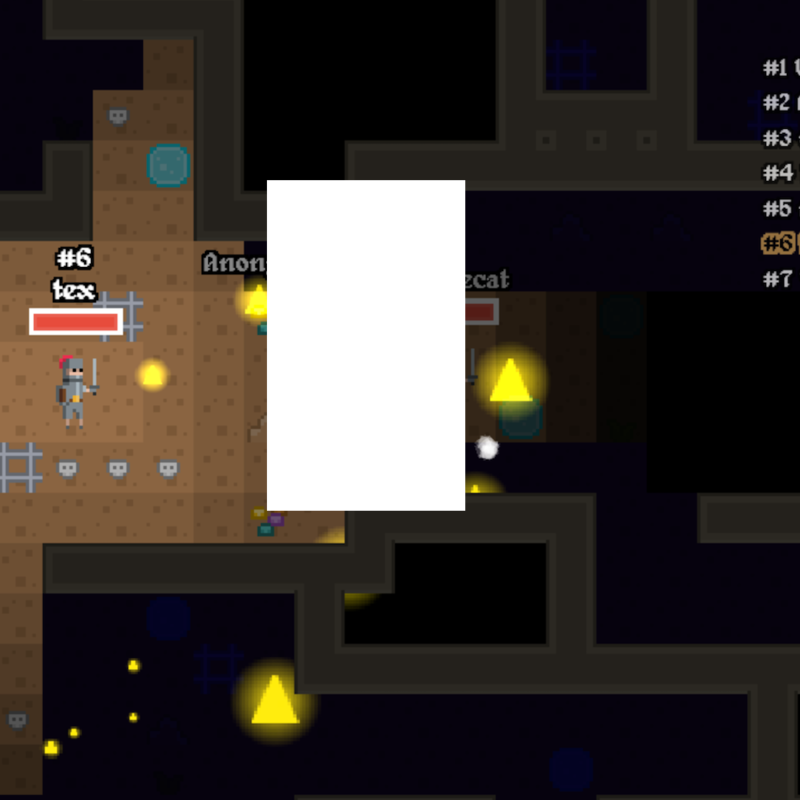 Description: Munera.io is a simple, multiplayer browser game where you can choose between 3 classes: Wizard, Archer and Warrior to enter a dungeon and combat against people all over the world. Description: Time to Slap the Trump out of the White House. Description: Fight 7 enemies and destroy them all to win. The colored side of the entity you control and the white sides of the enemies are immune to the ball. Protect your black side at all costs! Description: Kick the ball to collect coins! You can spend the coins in the store to buy sweet hats, new balls, and even some terrain modifications to boost your distance. Aim for the highest score! 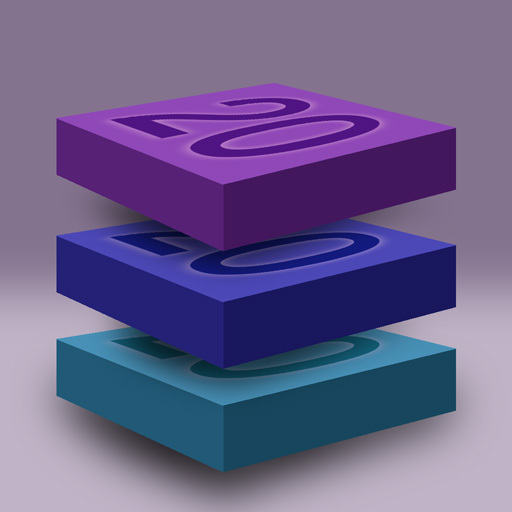 Description: Classic Rubik's Cube 3D simulation. Each cube face must have only one color. Description: Simple volley ball game with single and multiplayer mode. Original and futuristic design with the combination of a stable physics engine make this game a must play! Description: That's Your Jam is a fun game where you find your favourite songs and see if you can remember all their lyrics! Features co-op and competitive online multiplayer as well as an overall leaderboard! Description: Classic Brick Breaker HTML5 Game. 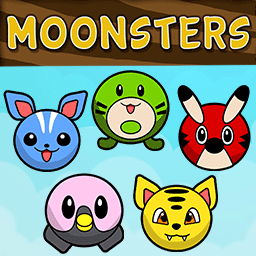 Description: These little creatures came from the Moon to set the Earth free. 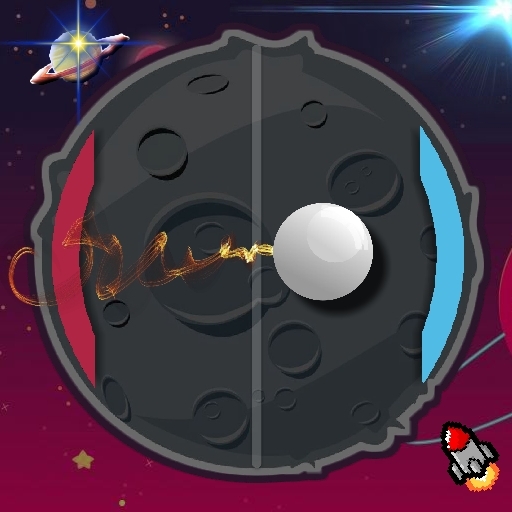 Connect 3 or more moonsters into a line to attack the enemy. You can use 10 attacks at most. Description: KISS Rush! 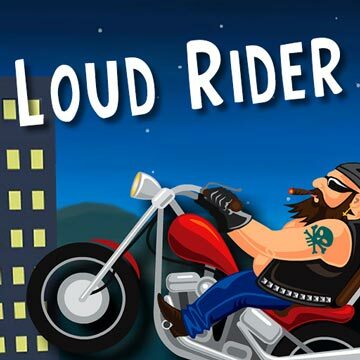 is one of the toughest mini-game, which challenges players to send a little boy up to the stairs to get his girl friend's kiss as quickly as possible. 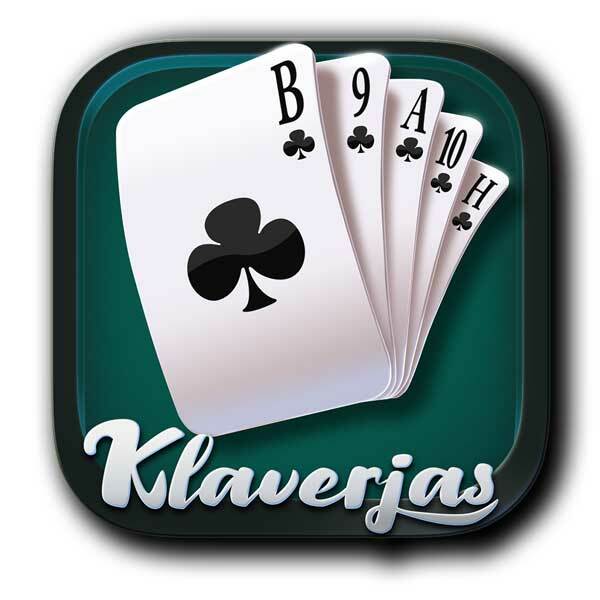 Description: Play Mahjong Solitaire in full screen, select your desired layout and tile set, and match unblocked tiles. Description: Ball Shoot is a straightforward yet exceptionally addictive amusement which base on practical material science. Description: Flap the little wings of the Eros and try to save St. Valentine's Day! Collect hearts and different equipments like shields and bows to protect yourself during the journey! God of Love awaits you! Description: Click or tap over the zombies for shoot and kill them all. How much time can you survive the horde? Description: Jelly Invaders from Outer Space is a shoot'em up game with a "zuma" twist. 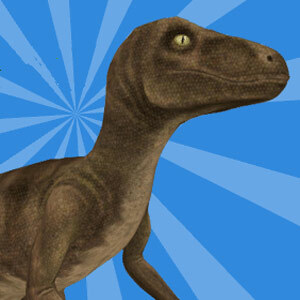 Description: Become a dinosaur hunter. 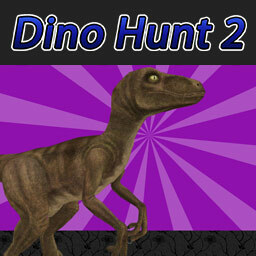 Hunt dinosaurs, make money and upgrade your weapon. Description: help Dora to collect flowers until reach the score to pass the level . Description: Take the GLOOP TROOP and go on an adventure to a WACKY planet. Explore the planet and collect resources while exterminating alien monsters for a small remuneration. Description: FFX Jumper is a side-scrolling platform game with a car/action twist. If you like the look and feel of the classical 16 bit games then you will love this game. Description: AN AWESOME NEW SPACE BLASTER Space Blaster 2D is a shiny new space shoot-em-up featuring lots of power-ups, different kinds of enemy ships, and different kinds of ammo. Description: There is a square grid and tiny monsters are all over it. 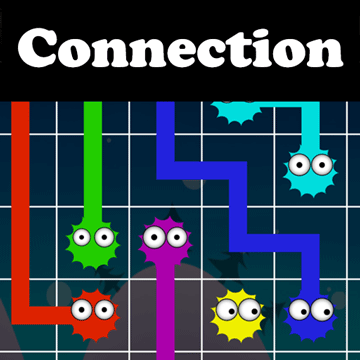 Your job is to connect each two monsters having the same color with a line. Connection lines should not cross each other. 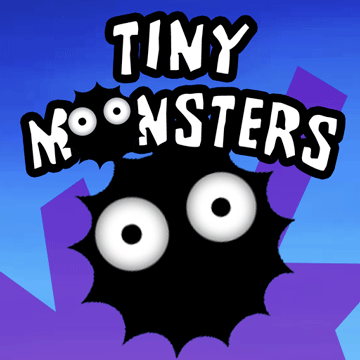 Description: Tiny Monsters have occupied all territories in the Magic Land. Your job is to get them into small area by cutting pieces from their territory. But don't touch them while doing it! 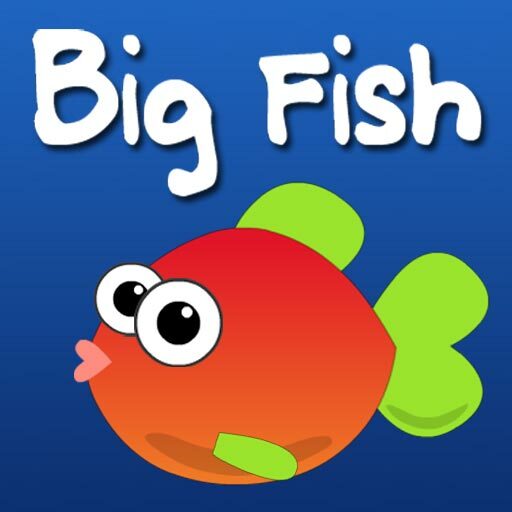 Description: A story of a little fish in the big ocean. You have to eat fish which are smaller than you and avoid fish bigger than you. Description: Some lines between bugs are crossing each other. 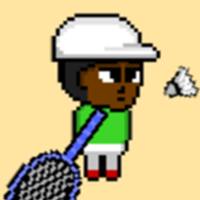 Move the bugs with a mouse to uncross the lines in the net. Good luck! Description: Do you like off-road motorbike racing? 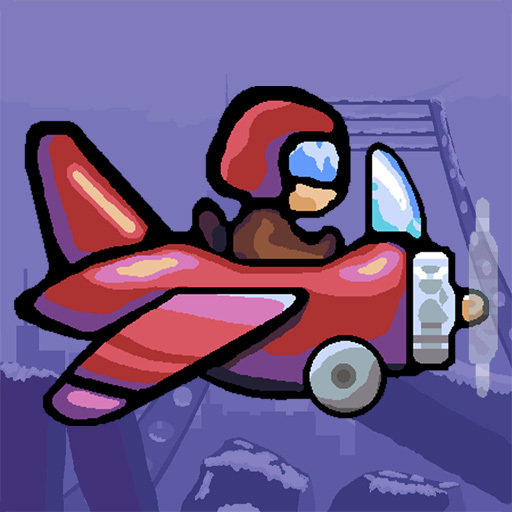 Enjoy many different tracks in this Elasto-Mania style game. Description: Build a pipeline to deliver cola from the main tank to vans. Turn pipe tiles to make a correct pipeline, so cola can be released.